Nephrite, furious over his failures and Queen Beryl's lack of respect for him, lunges at Dark Sailor Mercury who quickly dodges his attack. Kunzite appears and knocks Nephrite back and reprimands him for such a foolish act. Queen Beryl calls them all before herself and commands Nephrite to stay out of her sight. As he leaves, Dark Sailor Mercury tells him that he shouldn't worry about being rejected, personally she likes being alone. Nephrite is surprised by these comforting words. Zoicite meanwhile is planning to fully awaken Mamoru. Kunzite enters and tells him not to do so and that there is no need for their "master" to remember his past. Back in his apartment, Mamoru is helping Hina pack his things. He then decides to head out for a bit to take care of some errands. On his way down the street he ends up standing at the same crossing as Usagi. Feeling awkward, they both decide not to talk to each other. Usagi, lost in thought begins to walk across the intersection. Mamoru runs after her and saves her from being hit by a car. He calls her an idiot for not watching where she's going. She yells at him but they both end up going to the same place, Crown Karaoke. 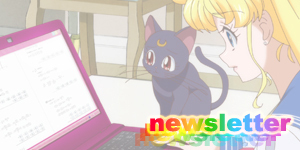 It's here that Usagi finds out from Motoki that Mamoru is leaving Japan to study in England. Usagi, shocked heads into the karaoke room. Mamoru then leaves but unfortunately, Zoicite manages to grab him and teleport him to the planetarium. Zoicite begins to awaken Mamoru's memories of his past. Mamoru begins to freak out and runs out of the building, now not sure if he wants his memories back or not. Mamoru decides to call Hina but almost immediately, Kunzite appears and attacks Mamoru, accusing him of betraying them in the past and causing the destruction of the world. 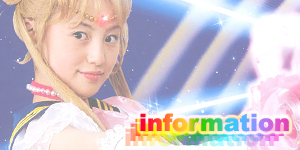 Hina is shocked over what she hears and runs to Crown Karaoke to ask for Motoki's help in finding Mamoru. 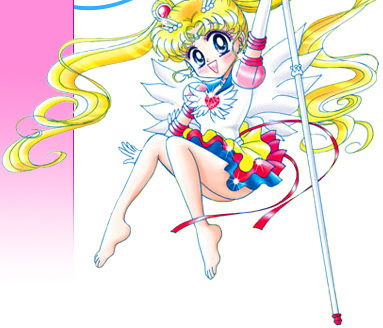 Usagi and Makoto hear this conversation and the mention of Kunzite's name and run to the planetarium to save Mamoru. Mamoru meanwhile is fighting for his life against Kunzite who is attacking him with energy blast after energy blast. Eventually he manages to hide from him and transform into Tuxedo Mask but Kunzite finds him and continues the attack. Usagi and Makoto arrive and can't find Mamoru. Suddenly a Youma appears. 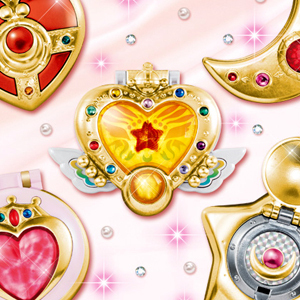 The girls both transform into Sailor Moon and Sailor Jupiter. Jupiter, knowing how much Usagi cares for Mamoru charges at the Youma and tells Sailor Moon to go find him. Sailor Jupiter continues to battle the Youma but is no match for it. 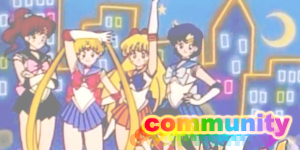 Luckily, Sailor Mars appears and saves her and together they destroy it. Elsewhere in the building, Sailor Moon has found Tuxedo Mask who is about to be finished off by a powerful energy blast from Kunzite. 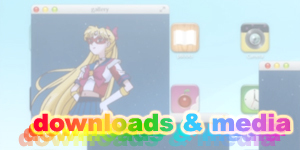 Sailor Moon leaps in front of it and completely blocks it! She then begins to power up as a golden light surrounds her. She cries out Moon Twilight Flash and fires it at Kunzite. 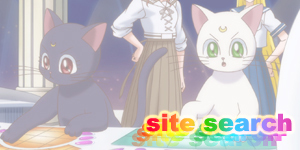 Kunzite seems to realise something, that Sailor Moon is... something and then teleports away. 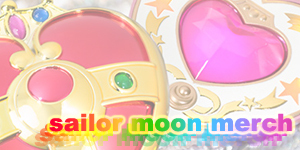 Sailor Moon checks on Tuxedo Mask who is injured but alive. She then asks him if she's seen a man, about his hight around because she has been looking for him and Kunzite may have attacked him. Tuxedo Mask is shocked at this as he had no idea Sailor Moon cared this much for her. 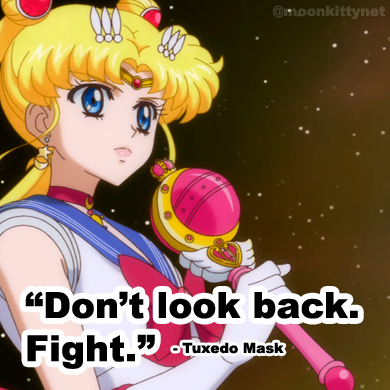 As Sailor Moon struggles to pull herself up and search the building for Mamoru, Tuxedo Mask follows her and calls for her to not worry about him. In their weakened states they stumble down the stairs. Tuxedo Mask calls her and idiot and it is then that Sailor Moon realises that Tuxedo Mask is Mamoru! 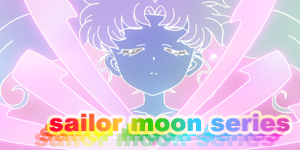 Sailor Moon begins to recall how they first met as she reaches up and removes Tuxedo Mask's mask.